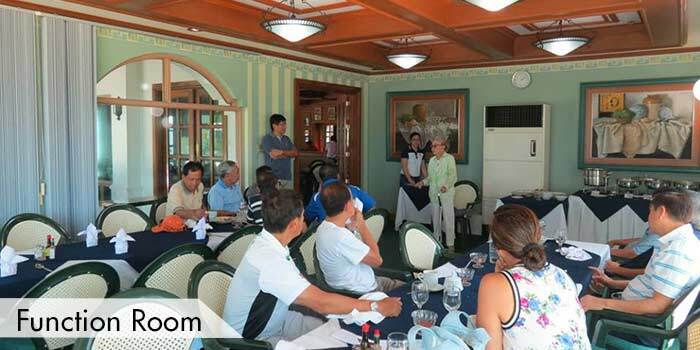 Located in Hacienda Luisita the central sugar mill of Tarlac, is the Luisita Golf & Country Club. This club is surely one of the best championship golf courses in the country. Playing at this course is not for the faint at heart. There are different challenges that a player would face. 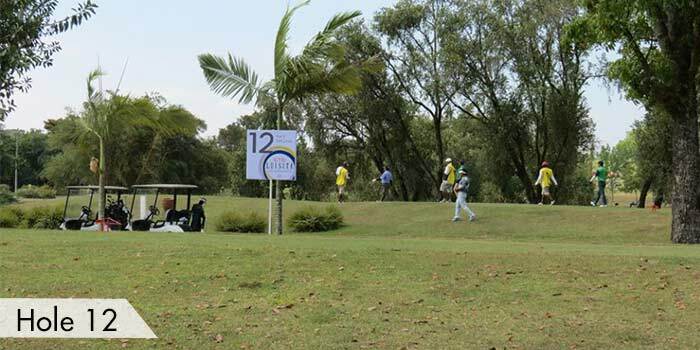 Aside from the 11 of 18 holes that has well placed water hazards, players would also even have to face unexpected strong winds. 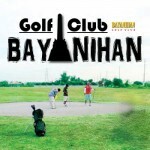 These challenges allows high-profile golfing events such as the President’s Cup to be held there. 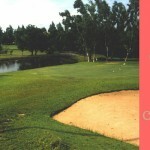 The golf course is covered with Tifton and local Bermuda grass. These low maintenance grasses prefers warm temperature and has low water requirement. These type of grasses are suitable to the tropical climate of the Philippines. 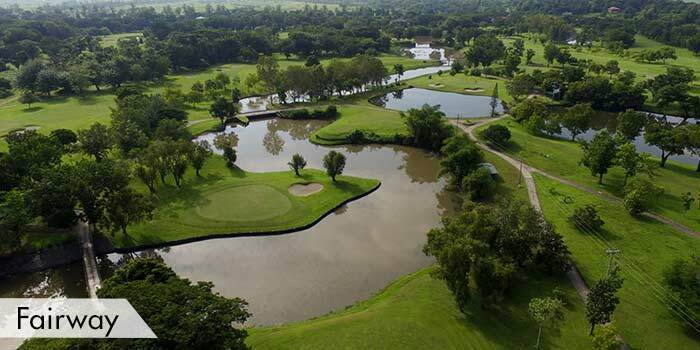 The design of the Luisita Golf and Country Club is brought by the world renowned golf architect, Robert Trent Jones Sr. Water plays a huge part in tha game. Creeks and lakes are present in the course, which are Trent Jones’ trademark in his designs. With these, no wonder that the club is listed as one of the top 100 golf courses in the world by the top100golfcourses.co.uk. 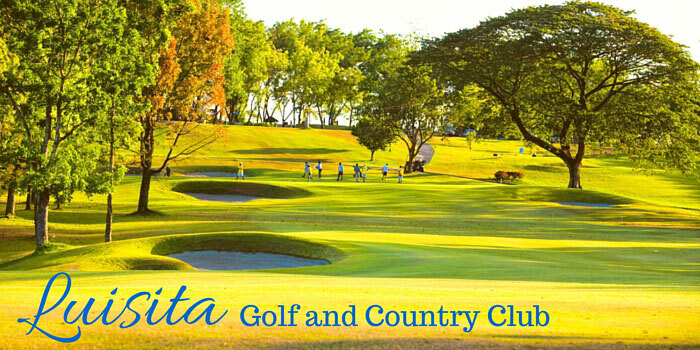 Luisita Golf and Country Club is a private golf course. Guests must be accompanied or sponsored by a member. However, if the player is a guest at the club’s hotel, playing rights will be made available to the player as well. 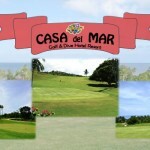 The golf club has several facilities to accommodate players’ comfort and playing needs. These include short driving range, pro shop, restaurant at clubhouse, and tee houses with food and drinks at hole numbers 5 and 9. 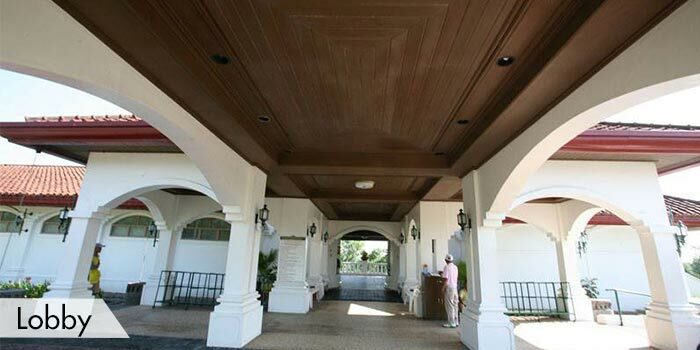 Aside from the hotel in the Luisita Golf and Country Club there are other nearby hotels available for accommodation. 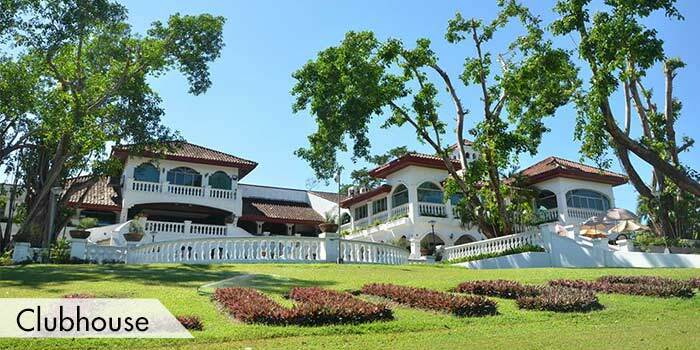 The Central Park Hotel and the Microtel Inn and Suites which are both in Luisita Business Park; and the La Majarica Hotel in McArthur Hi-way corner Ligtasan Street in Tarlac City. 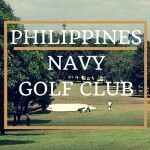 The golf club is 118 kilometers from Manila. 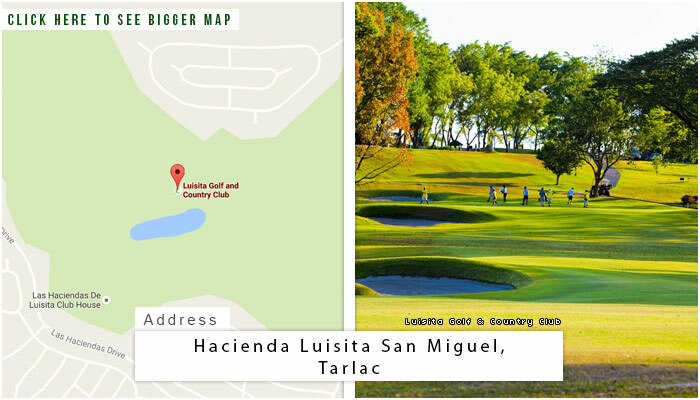 To get there, Luisita Golf and Country Club is inside the premises of Hacienda Luisita, which are few minutes away from MacArthur Highway. It will take two and half hours ride from Manila through NLEX. This is a private club,so guests must be accompanied or sponsored by a member. However,if you are a guest at the club’s hotel,playing rights will be made available to you as well. 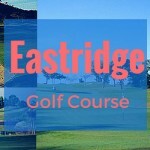 For reservations please call the course directly. 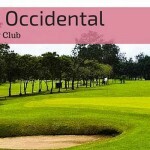 Negros Occidental Golf & Country Club, Inc.